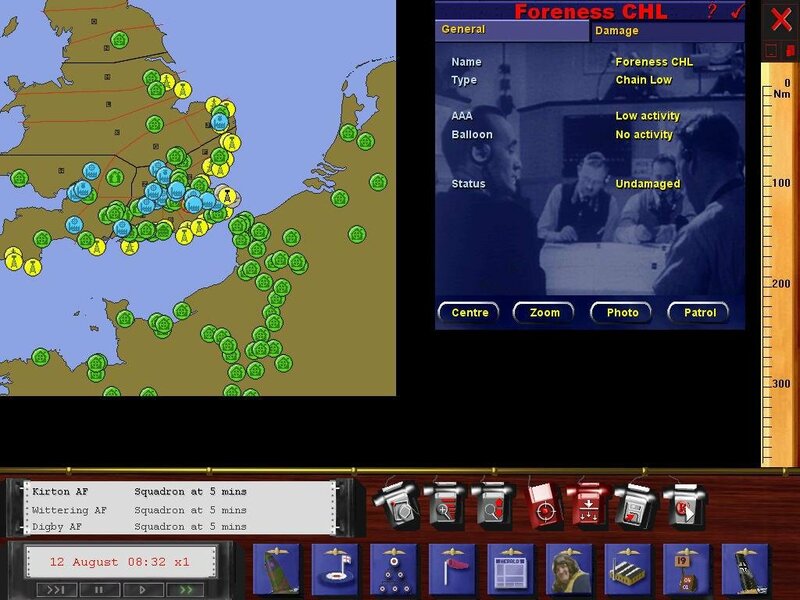 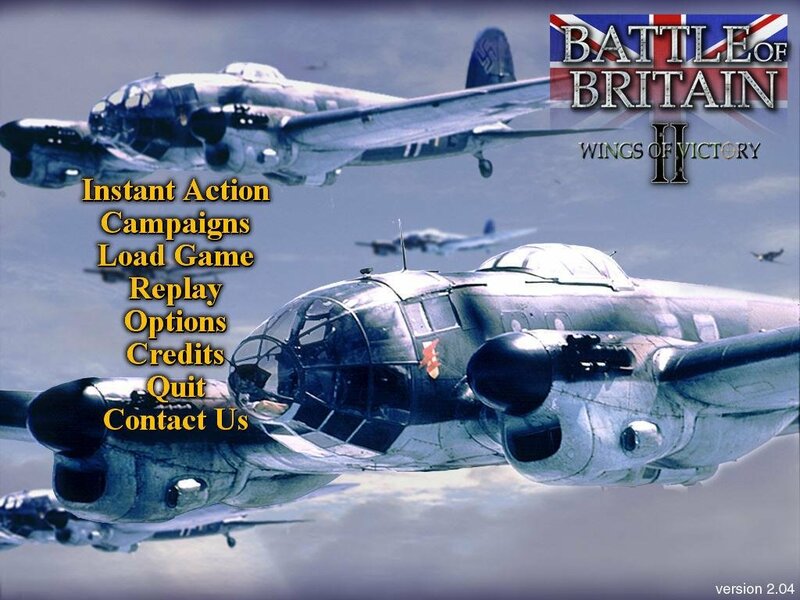 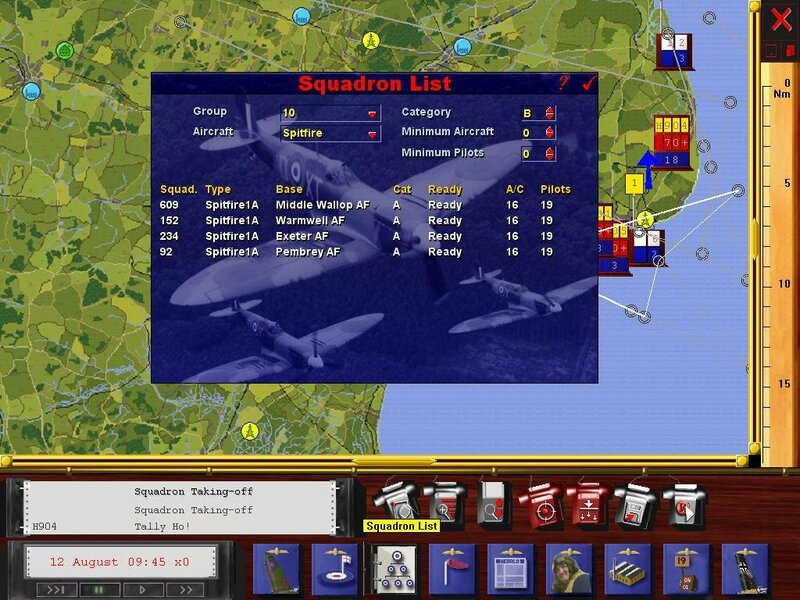 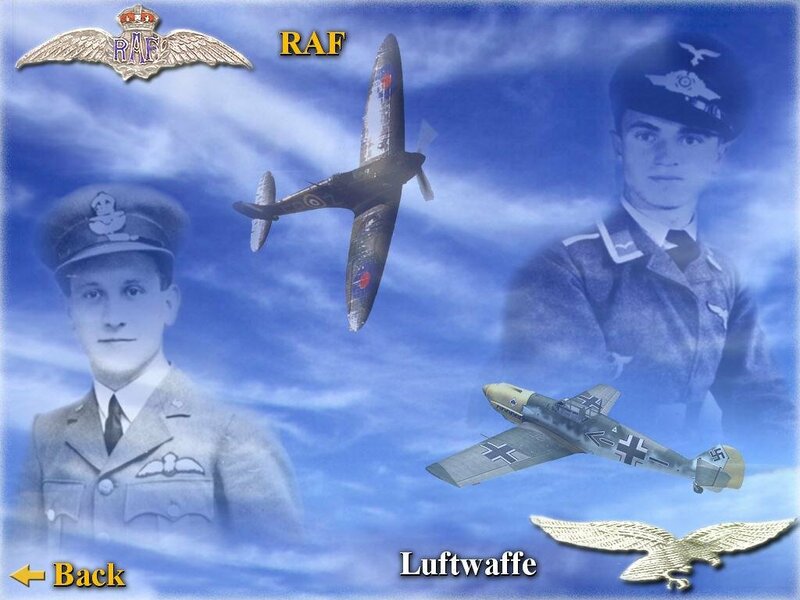 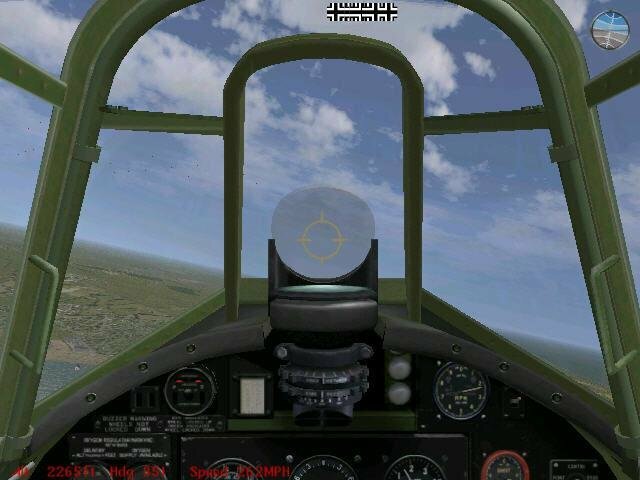 Some of you might remember playing Rowan’s Battle of Britain, a relatively obscure but well made flight sim/strategy game that let you both fly in and organize the RAF defense against the German Luftwaffe during World War II. 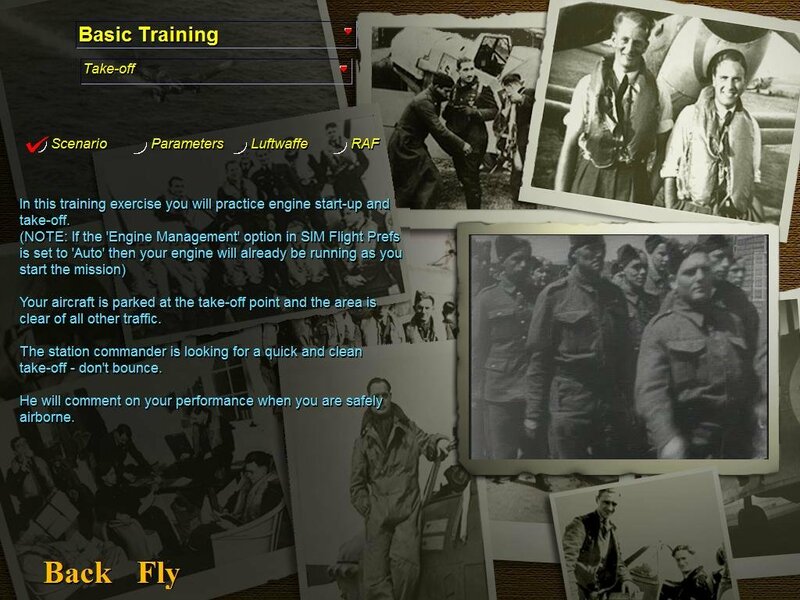 This here’s the sequel. 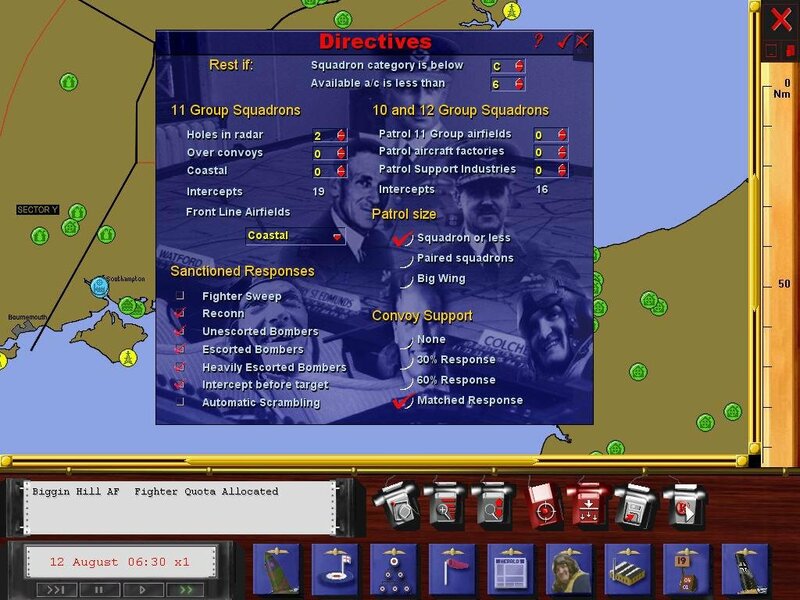 Like the original game, Battle of Britain II is ambitious but somewhat flawed. 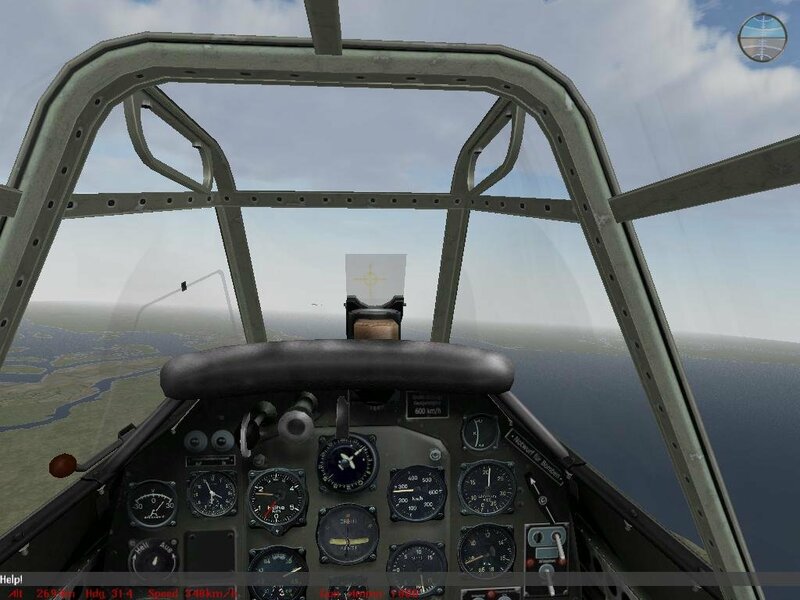 What you’re getting here boils down to an overhaul of the original game, with somewhat improved graphics, flight models, AI and much more. 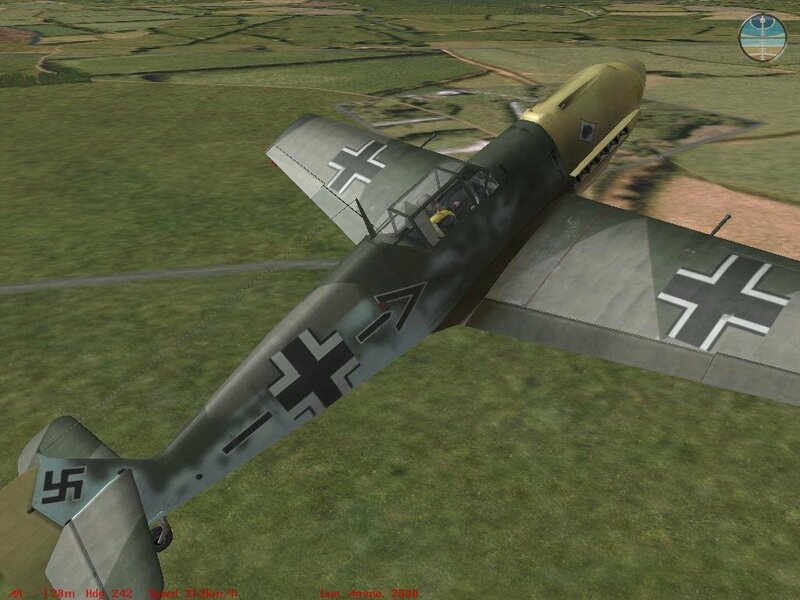 One noticeable change when flying through the campaign is the increase in the number of aircraft that you will face. 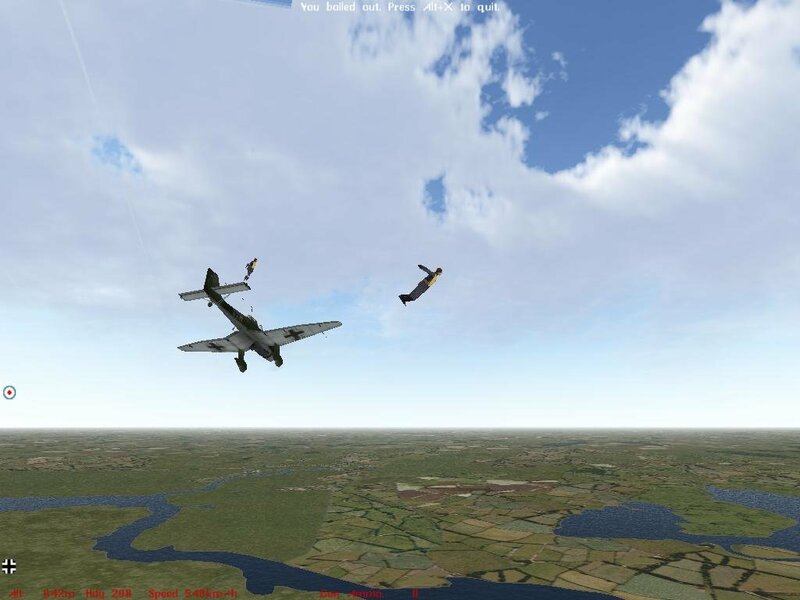 Thanks to the huge number of planes buzzing around you, Battle of Britain really gets that feeling of total air war across. 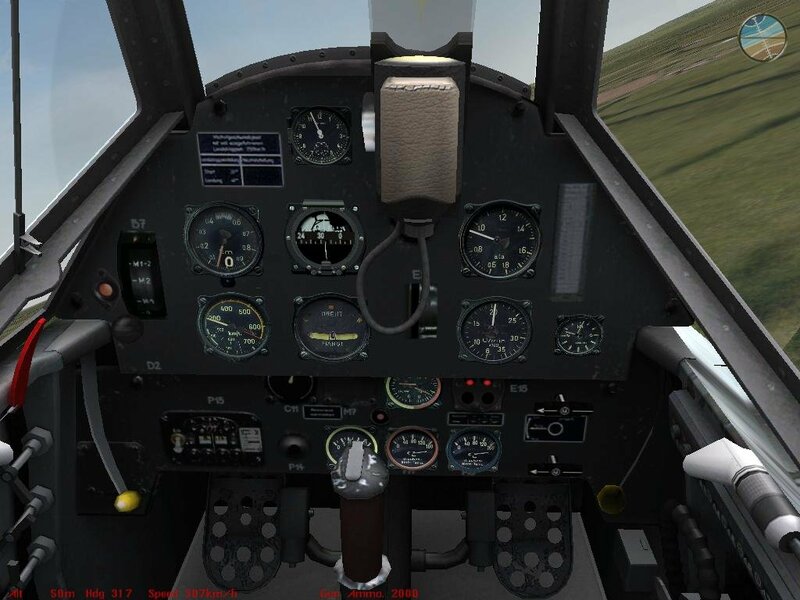 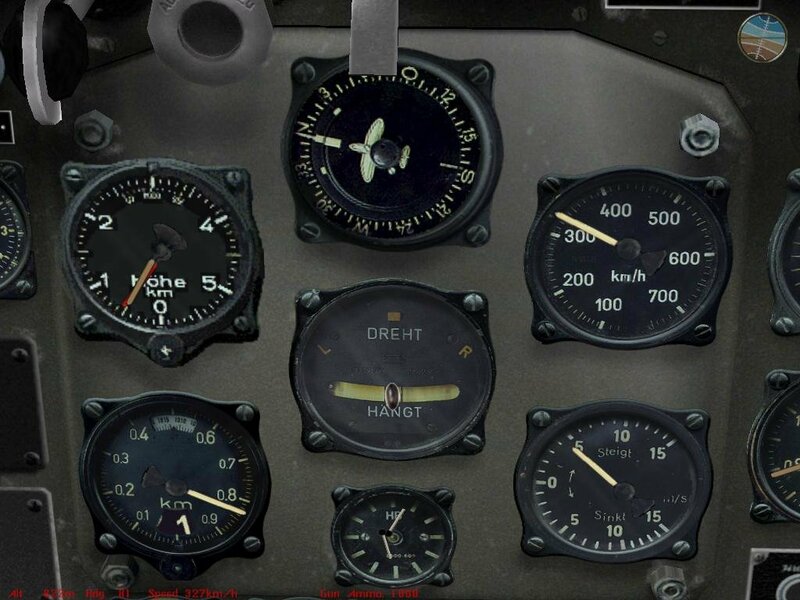 Fly through another simulation like IL-2 Sturmovik and you’ll maybe face a few bombers in your standard intercept mission. 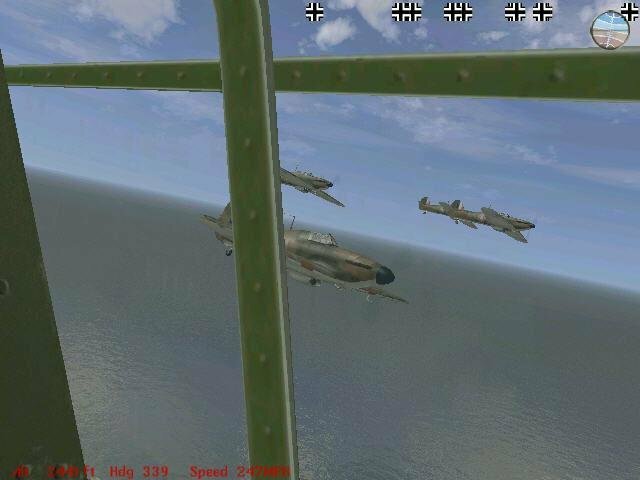 Here you will be fighting scores of them, and just as many fighters. 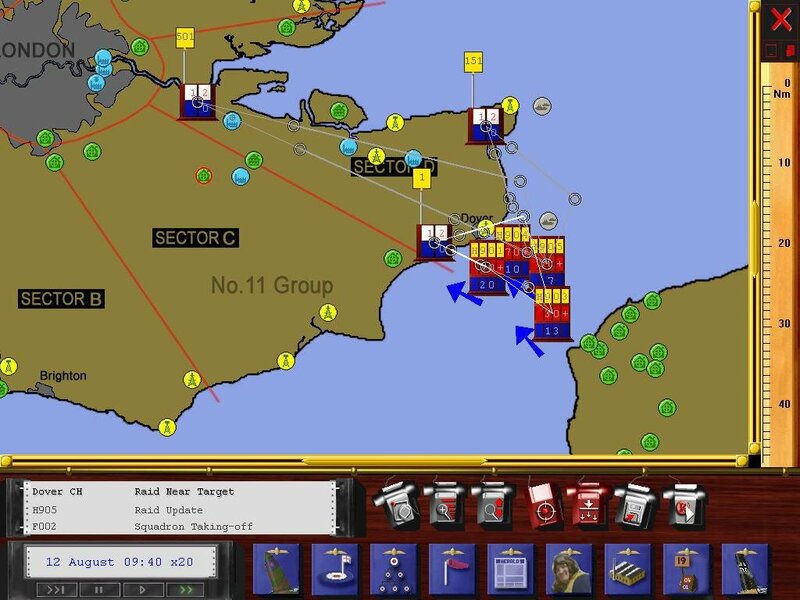 The dynamic campaign also works hard to differentiate itself, offering a full fledged wargame – essentially giving you two games for the price of one. 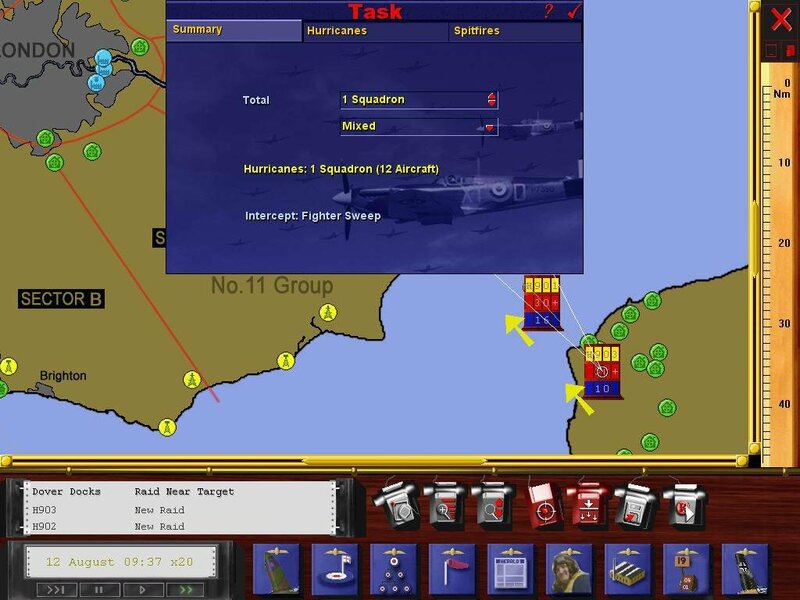 From the campaign map you control either side’s squadrons, organize attacks, assign targets and try to inflict maximum casualties upon the enemy. 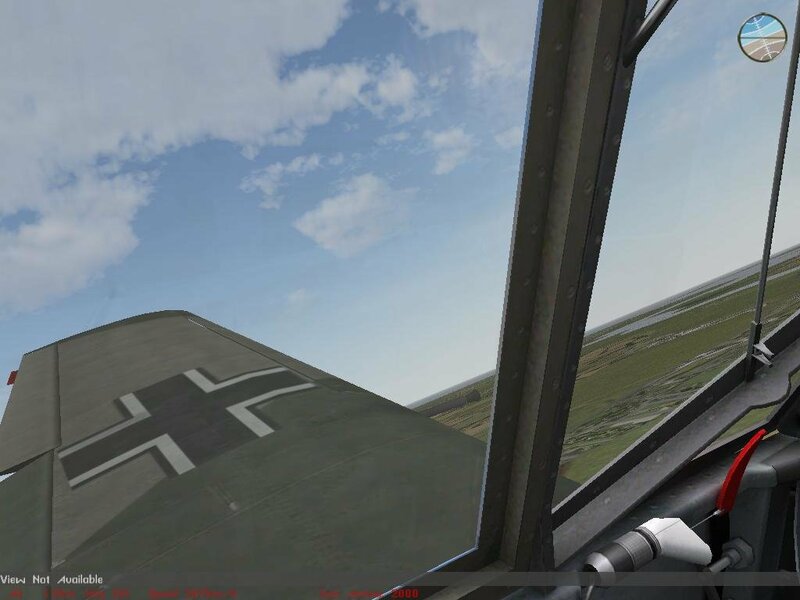 As you assign squadrons, you can hop into any aircraft, even jumping into the gunner’s position on the German medium bombers when playing on their side. 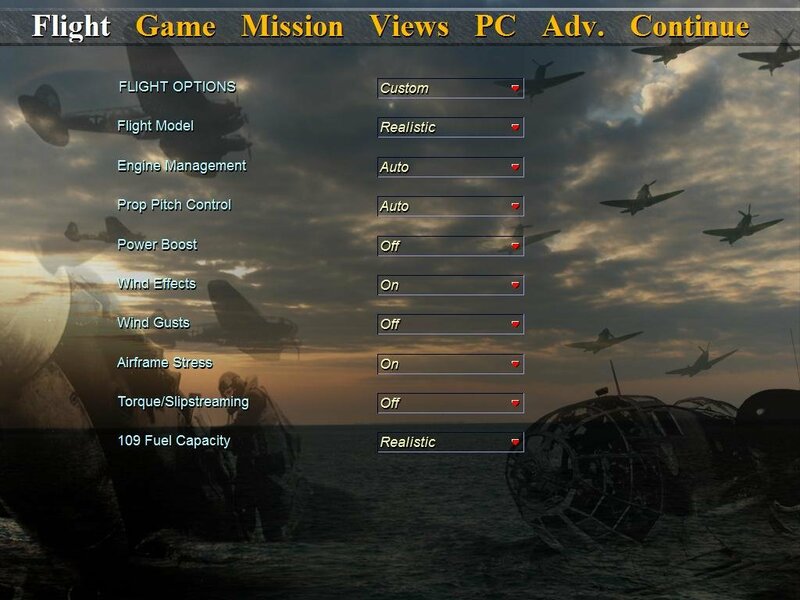 So what brings this game down? 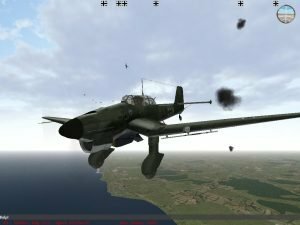 Short answer – frequent crashes, bad sound design, mediocre graphics, poor framerates and a handful of smaller, irritating bugs. 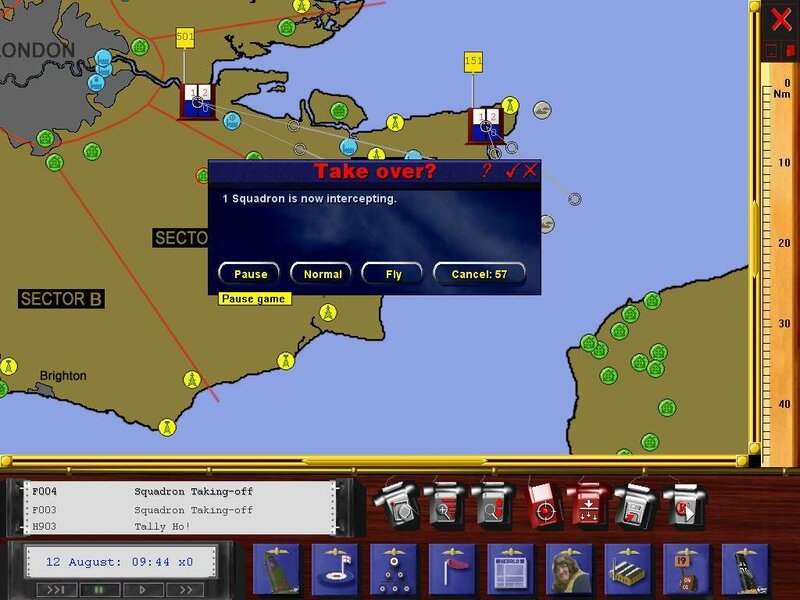 Make no mistake, this is definitely a more advanced version of the previous game, and the dynamic campaign adds plenty of flavor for simmers who like the wargame/flight sim cocktail. 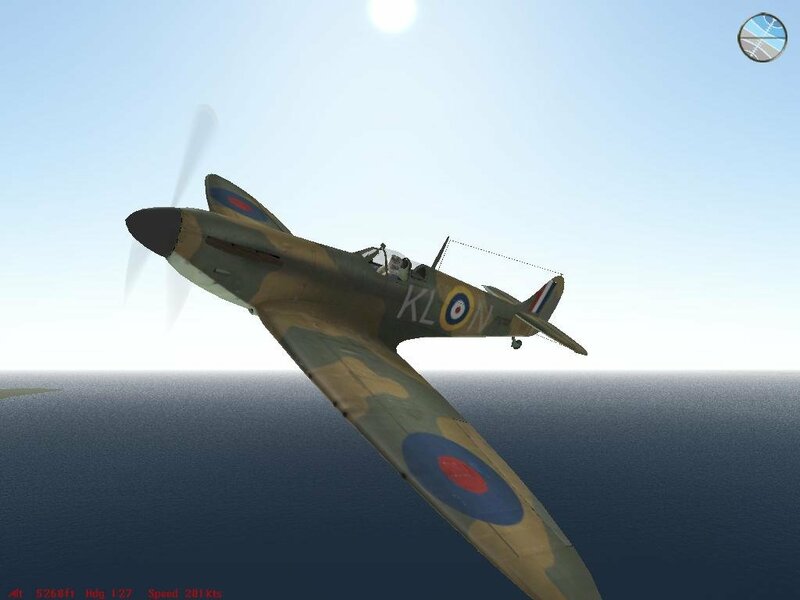 But in the end, it’s not a smooth a ride as it should have been.